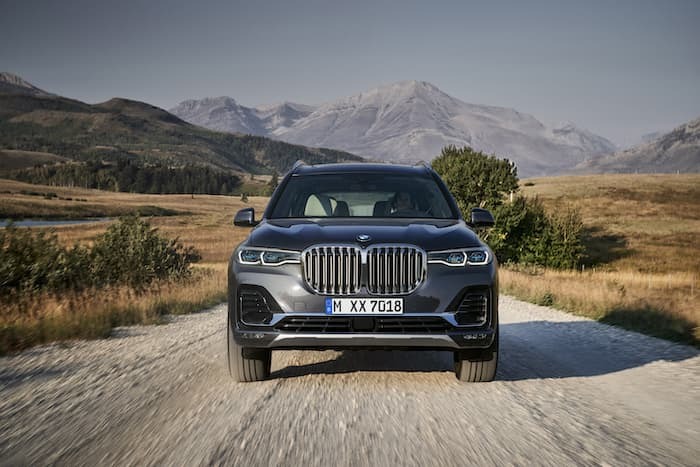 The new BMW X7 SUV has been made official, this is BMW’s largest SUV to date and it is designed to take on cars like the Range Rover, Audi Q7 and the Mercedes GLS. The new X& launched next March in the UK and prices for the car start at £72,155, this is for the entry level model so we can expect the top of the range model to cost more. 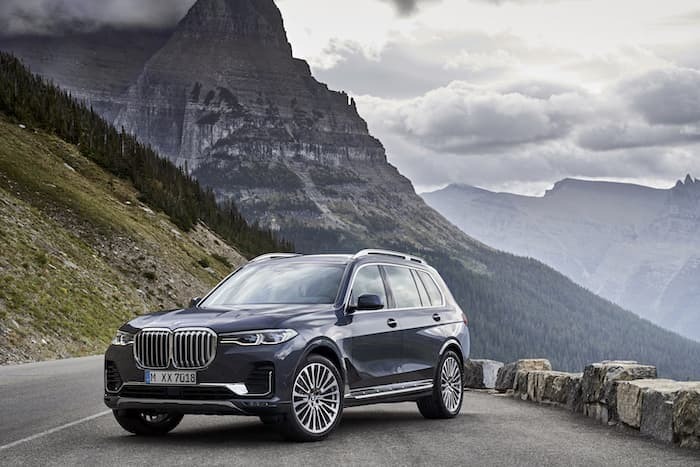 There will be three engine options at launch, the entry level xDrive 30d which comes with 265 horsepower and a 0 to 62 miles per hour time of 7 seconds. 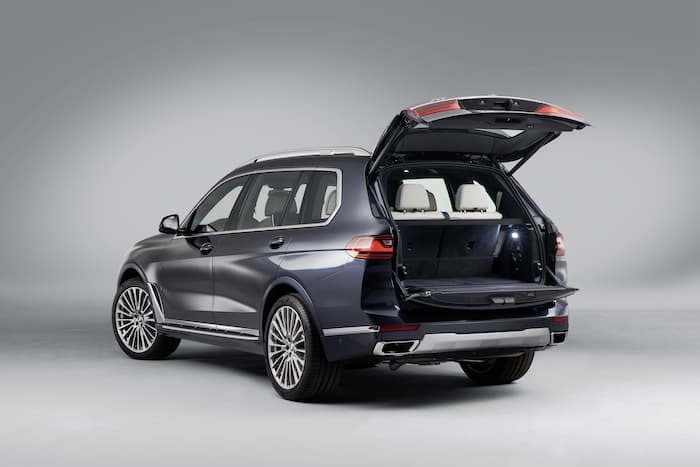 The next model is the xDrive40i which comes with a six cylinder 3.0 litre petrol engine that produces 340 horsepower and come with a 0 to 62 miles per hour time of just 6.1 seconds. 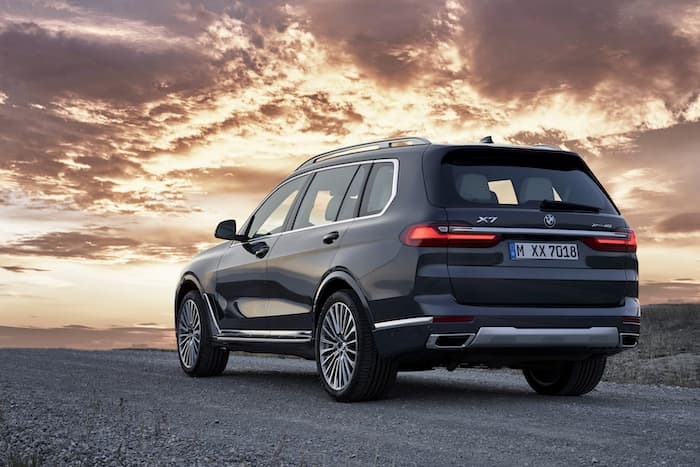 There is also another diesel option, the X7 M50d that comes with a 3.0 litre diesel engine that produces 400 horsepower and comes with a 0 to 62 miles per hour time of just 5.4 seconds. 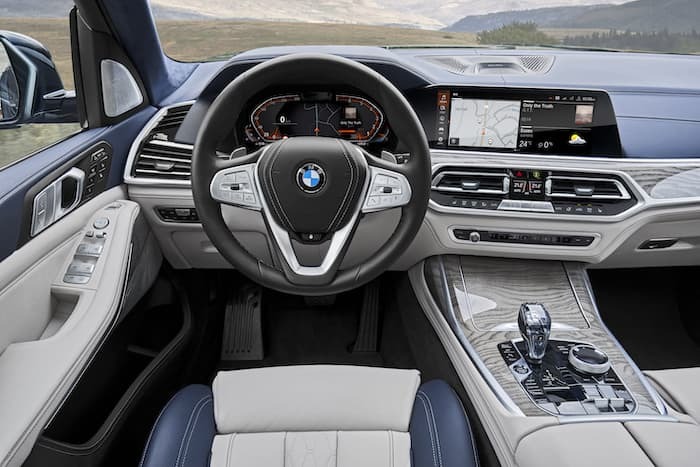 Finally there is the xDrive50i, this model will not be available in Europe and it come with a 4.4 litre V8 that produces 462 horsepower and comes with a 0 to 62 miles per hour time of just 5.4 seconds. 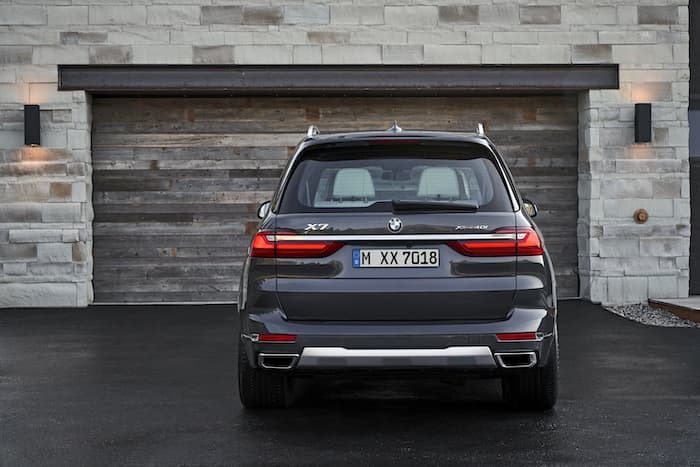 You can find out more details about the new BMW X7 SUV over at BMW at the link below.